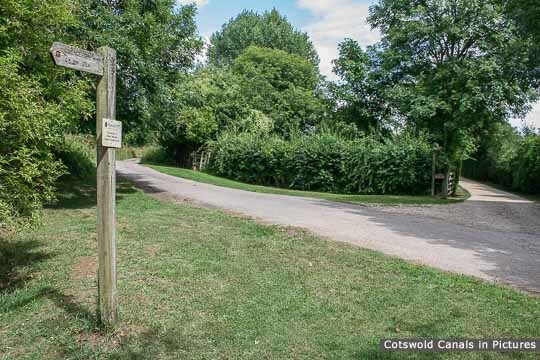 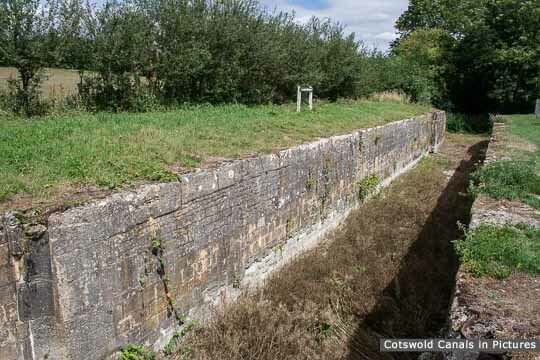 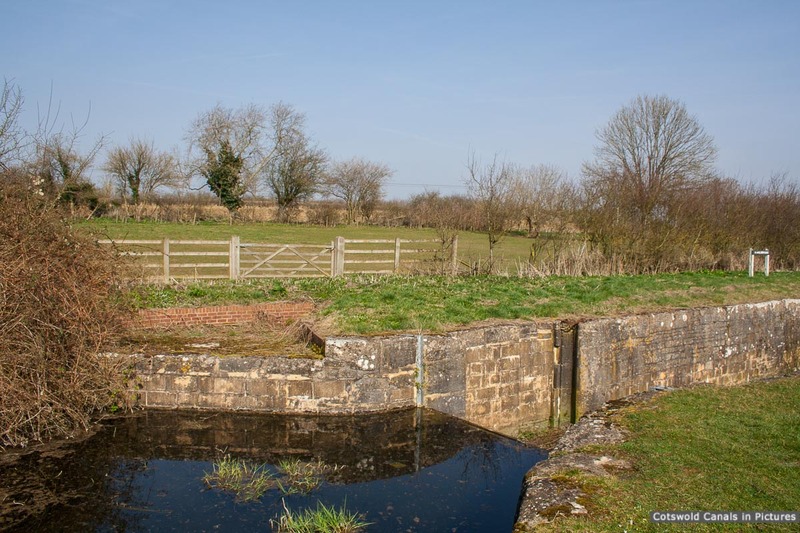 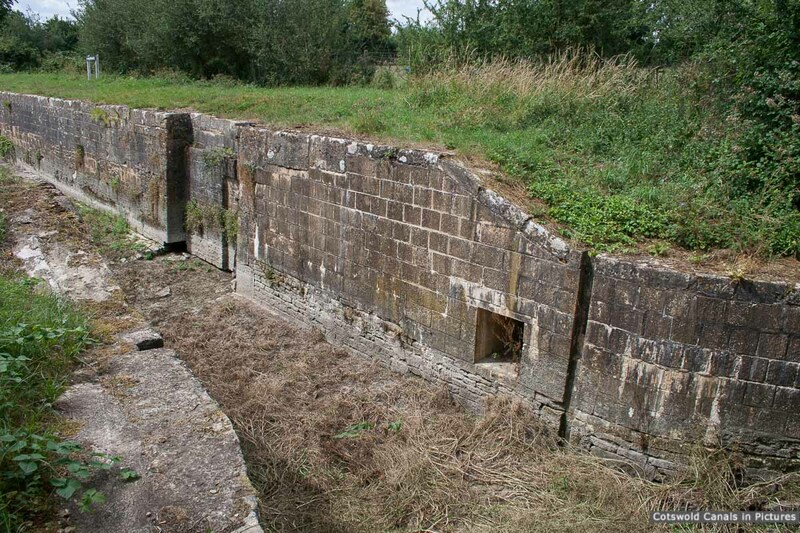 The stone-lined Boxwell Springs Lock was also known as 'Shallow' or 'Little' Lock as it only has a rise of 3 feet 6 inches. 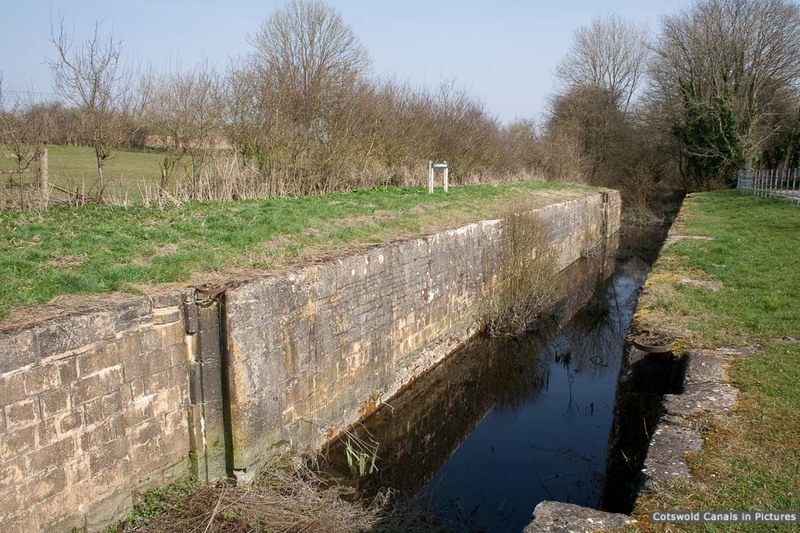 It was built later than the others, as it was realised that the canal needed to be lowered if it was to benefit from the nearby Boxwell springs. It was built in 1792, three years after the rest of the line had opened. 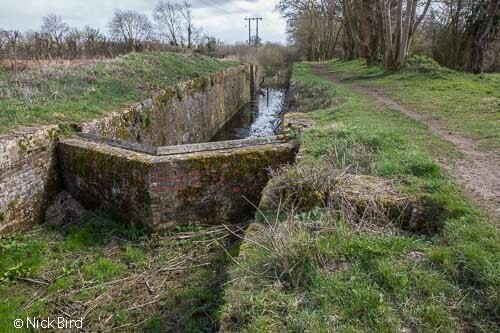 The lock is one of those on the canal designed to take craft up to the standard dimensions of the Thames barges. Therefore, it is a little over 90 feet long and about 13 feet wide. 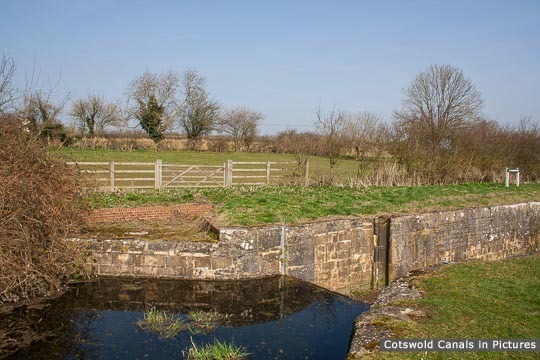 Presumably because of the fairly small amounts of water the lock used, it was not shortened in the alterations of the early-1840�s. 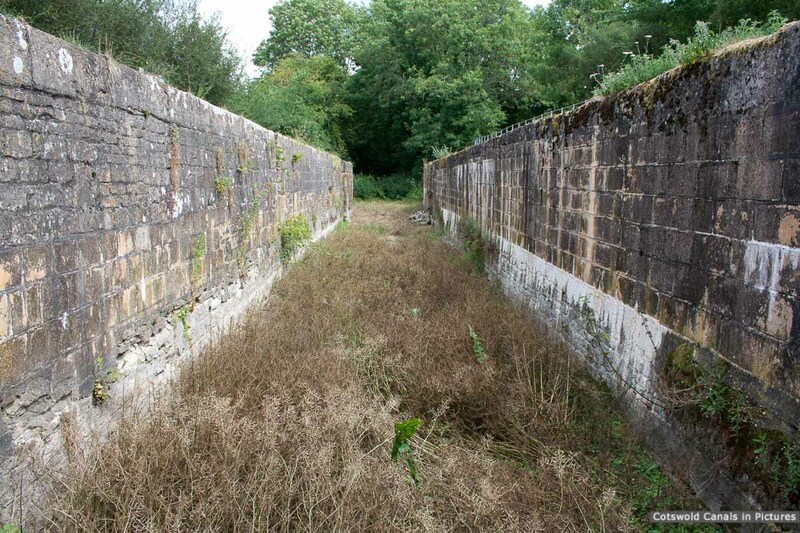 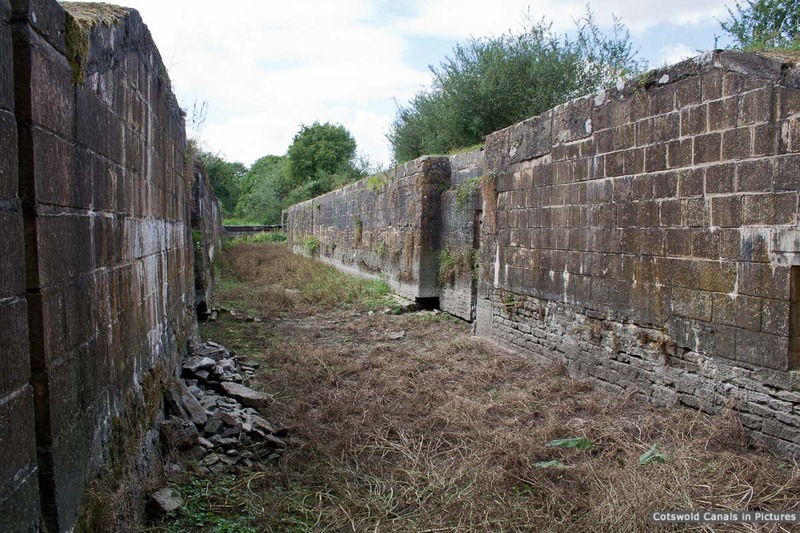 The Lock was virtually rebuilt by volunteers between 1993 and 1995.